An orphaned musical prodigy uses his gift to try to find his birth parents. Best Musical Performance by an Actor in a Film? Louis Connelly: I can't do it. I'm sorry Frank, I can't do it. Louis Connelly: No! Let me go! Marshall: Just let me go man! WILL YOU JUST LET ME GO! Q: What is the song that Arthur sang when August (Evan) first met him? 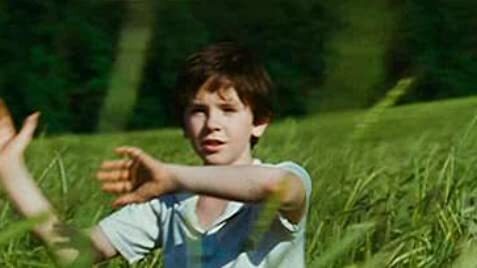 "August Rush" is the most magical story I've seen in years. It also has some of the biggest plot holes I've seen in years. But in the end I have to say the magic triumphs, and if you watch this movie you'll probably enjoy it IF you are aware of a few things up front. First, this must be treated as a fairytale. That is, just as we accept that a big bad wolf can talk and a family of bears can cook porridge, we must make some large allowances for this film if we are to accept it. 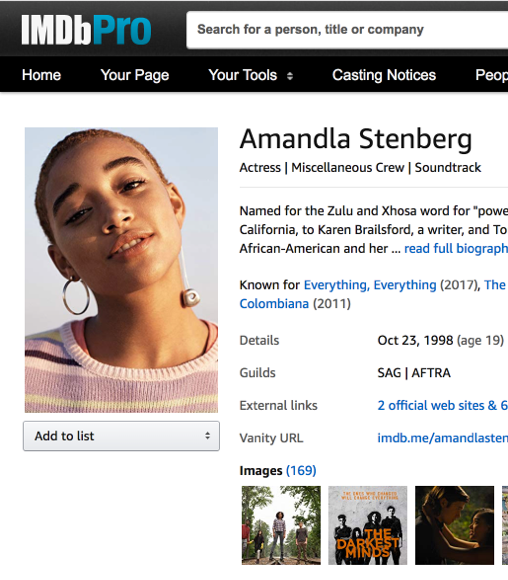 I won't go into too much detail what these errors/allowances are (other IMDb members have already compiled quite a list in the goofs section), but if you are a musician, particularly a classically trained one, you'll need some serious suspension of disbelief. The story is predicated on the idea that a young boy is a musical prodigy. That's fine, but this kid is downright supernatural. If you can accept that he can see a guitar for the first time and immediately rock out like Stanley Jordan, then you're OK. If you can accept the notion that he leafs through a 1st grade music book for 10 seconds and immediately knows advanced musical theory (the equivalent of leafing through a basic arithmetic book and suddenly knowing calculus), then you're halfway there. And if you can accept that he has the power to change into a tuxedo faster than Clark Kent can put on his blue tights, then you're gold. OK, enough cynicism. 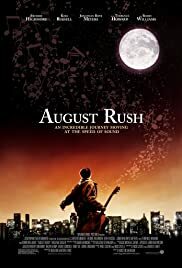 If you can get past all of that, then "August Rush" is really a wonderful and original story that will charm your pants off. Very loosely based on Charles Dickens' "Oliver Twist", it's the story of an orphan in search of his parents. But this story revolves around the intangible power of music to draw people together. I've never heard of any story that makes such a powerful & moving metaphor for the power of music, and like I said up front, this powerful metaphor was enough for me to lose myself in the fantasy of it all. I probably would've fallen into it more readily if someone had told me to expect a fantasy. But instead I was halfway expecting realism, making much of the movie hard to swallow. Well now you've been warned, so go into it expecting a dreamlike fairytale and just let yourself be swept away by the magic. A word of admiration for the late, great Robin Williams who plays a very complicated role here: a man who is basically a good guy but prone to inexcusable bouts of selfishness and violence. Not a particularly charming character but a memorable one, played with great skill.